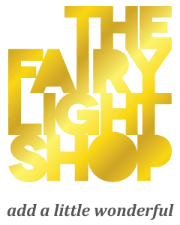 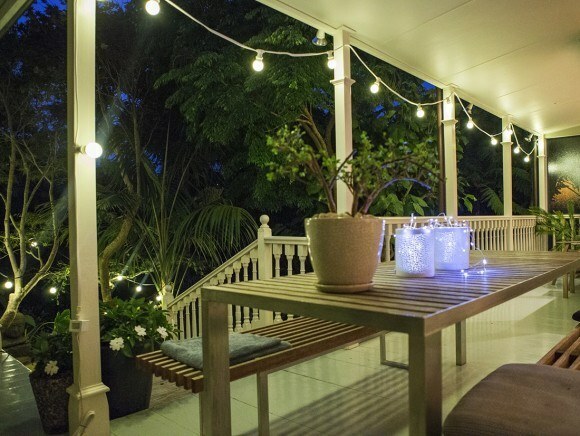 These luxurious FESTOON Party Lights 10m – warm white LED contain large stylish and chic opaque glass bulbs for a very up-market look. 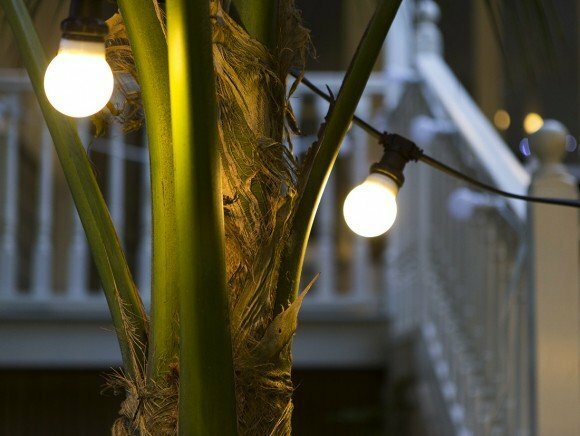 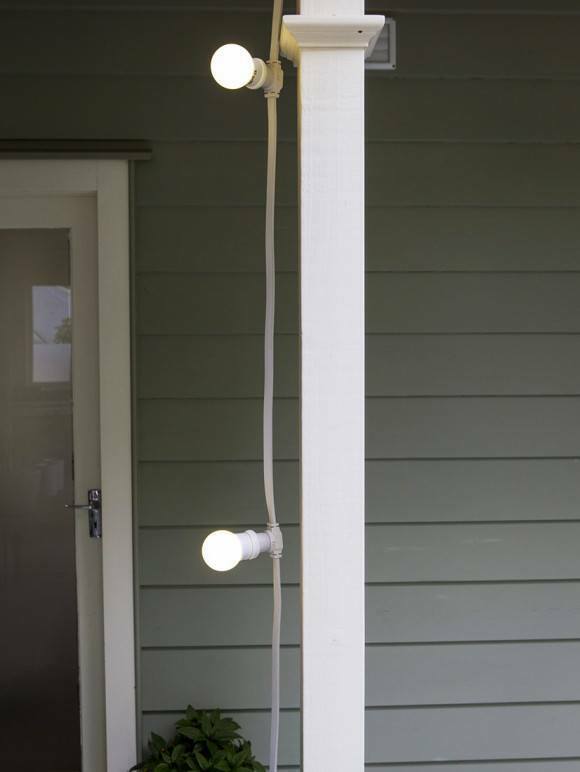 Suitable for indoor or outdoor spaces all year round – perfect for creating soft lighting in courtyards and gardens. 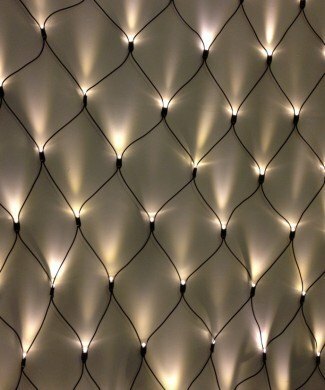 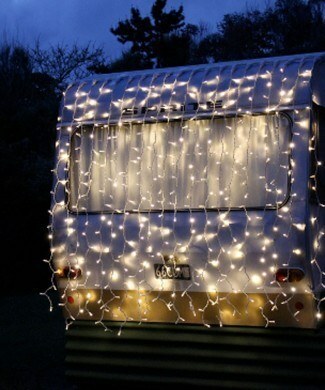 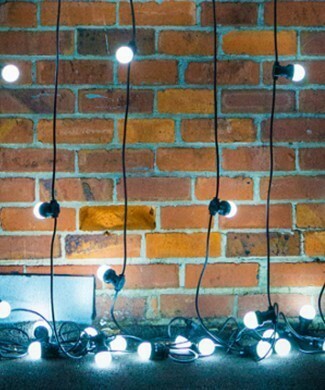 Or for a interior design lighting feature these festoon lights look great across ceilings or hanging down the wall. 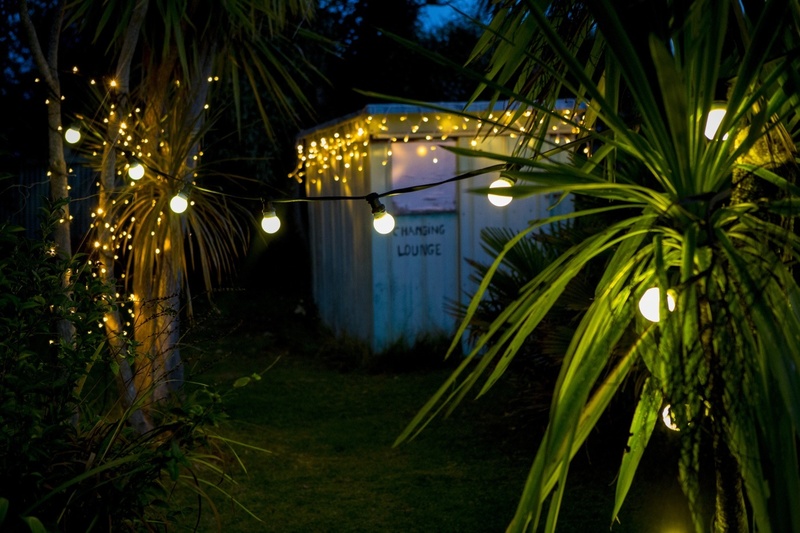 Also great for weddings and parties these lights look wonderful when installed in venues and marquees.